Hi! 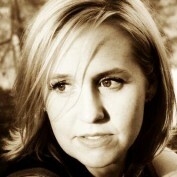 Thank you for viewing my hubs! A little about me - I just turned 30 in March. My hubby and I live in Louisiana (though we will be moving to Prague, Czech Republic before Christmas). Needless to say, we have learned a lot from our furbabies! 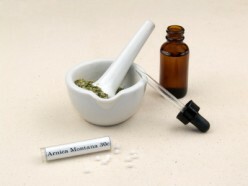 We try to feed organic and all natural when possible, and we prefer to use homeopathic and alternative remedies first, before trying prescription drugs (when the situation warrants it). We just want to share what we've learned and experienced with any dog (or animal) lover out there! Thank you for coming by! I will be putting up more hubs very soon! 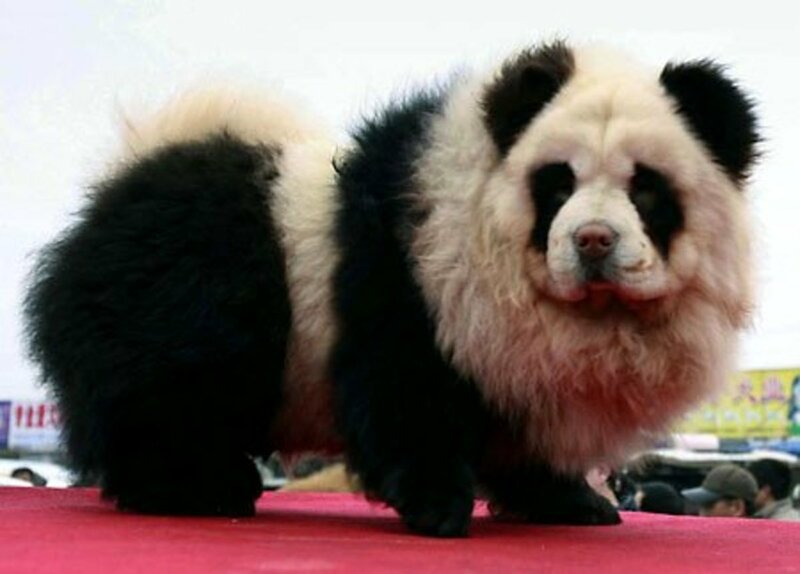 Panda Dog: A New "Hybrid Species" or a Cruel Joke? What is a panda dog? Here is the history of the "hybrid species" and a photo gallery of different breeds.